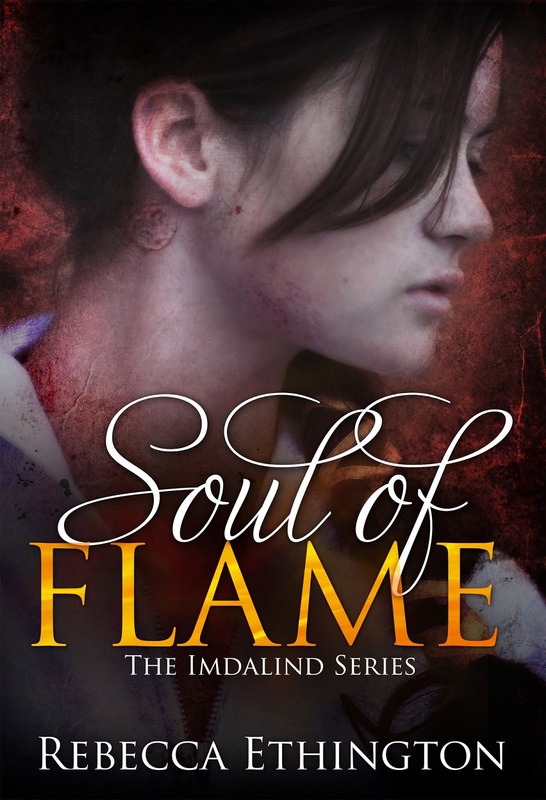 HAPPY RELEASE TO SOUL OF FLAME BY REBECCA ETHINGTON! The Time for the final battle has come. Edmund's armies have surrounded the Rioseco Abbey, trapping the few survivors inside. The sight that Ilyan was given a thousand years ago is about to come to pass. If only Joclyn was able to fight. 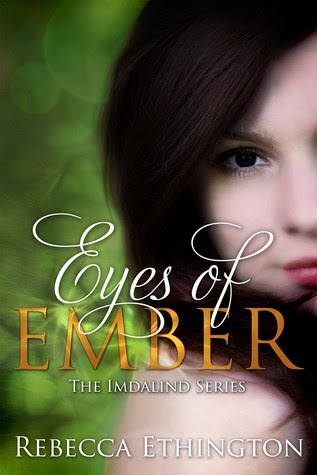 Joclyn is tormented by the hallucinations that Cail’s mind has left her with, her magic an uncontrollable torrent that even Ilyan cannot control. Her moments of lucidity are broken by fears of dripping pipes and bleeding walls, and a desire to kill Ryland that she is having trouble trying to ignore. The sight has shown her power, shown her success, but it has also shown her death – The end of her life something she is not quite willing to give up on yet. Even past her death, the sight has shown her love, and that love may be the only key to her sanity, to her strength, and to Edmund's death. That love may stand in her way, and a single choice may tip the scales and secure their future, or destroy their fate. WHERE REBECCA ETHINGTON WILL BE GIVING AWAY EVEN MORE AWESOME PRIZES! The tanned skin of his face slowly faded to white before the red of his lips painted blue. 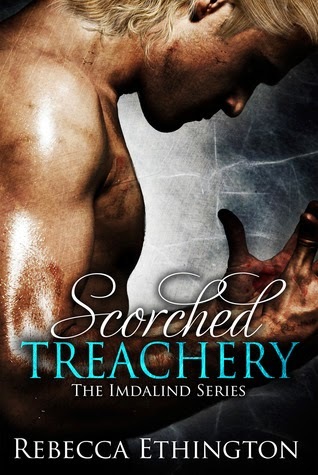 He clawed at his neck as an invisible force squeezed the life out of him. I only smiled as I watched him fight it, knowing it was pointless, knowing I wouldn’t let him get away. Winner has 48 hours to claim prize or a new winner be chosen. Good Choice Reading/Rebecca Ethington are not responsible for any lost, stolen, or damaged mail. TONS OF WAYS TO ENTER! Rebecca Ethington is a story teller and author from Salt Lake City, Utah. She has been telling stories since she was small. First, with writing crude scripts, and then in stage with years of theatrical performances. 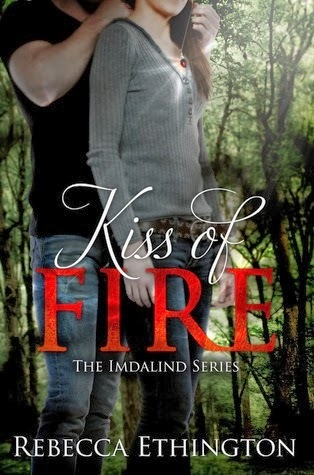 Rebecca’s first stint into the world of literary writing, The Imdalind Series, was released in October 2012 and since its release each book has been found in several top 100 lists on Amazon. 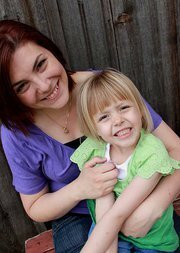 Rebecca is a mother to two, and wife to her best friend of 14 years. Her days are spent writing, running, and enjoying life with her crazy family. 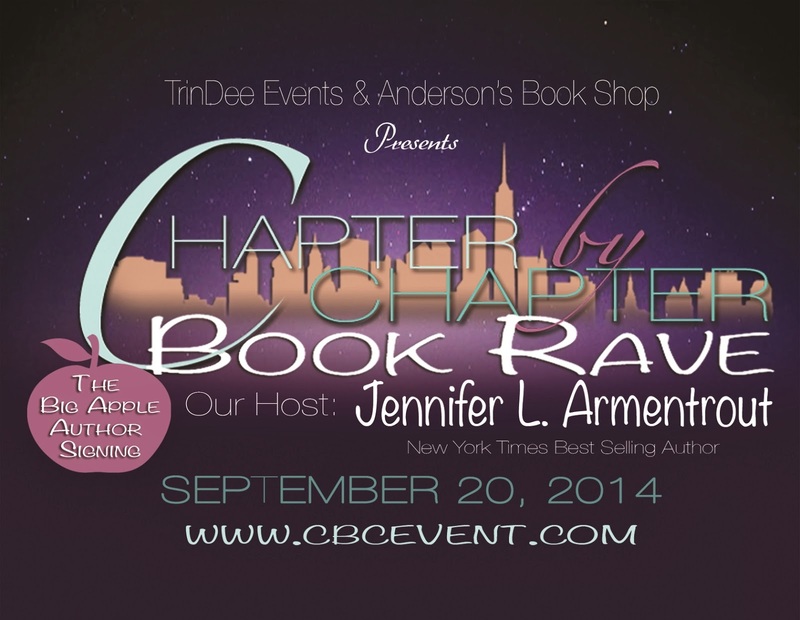 Rebecca Ethington is also a featured author at Chapter by Chapter BookRave in NY on September 20th! YA BOWLING, ADULT/NEW ADULT Mingling party! Get your tickets today! Book Signing FREE and open to the public.